With the advancement of technology nowadays, fishing sessions are made easy, all thanks to the invention of fish finders. Regardless if you are a novice fishing enthusiast, or a professional fisherman, you are going to need it. Fish finders are small, portable device that comes with several benefits. 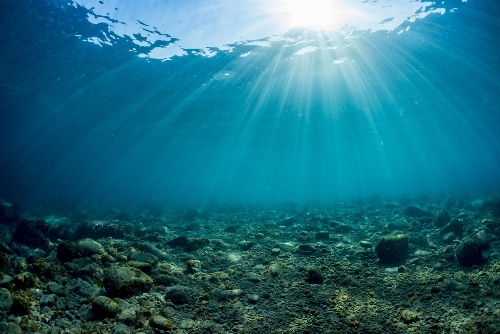 Generally, it is able to detect fishes by reflecting pulses of sound energy (sonar) underwater. Let’s just say that they are more than just helpful. Yes, you will also need to know how to read a fishfinder data but this is not going to be a complex process. 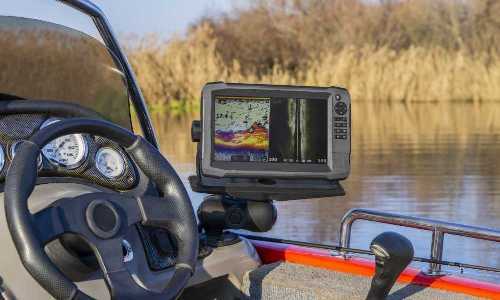 When to Use a Fish Finder? What to Consider When Looking for a Fish Finder? Who Makes the Best Fish Finders? Fish finders do come with impressive benefits. The best part is the fact you will get all of these benefits immediately after you turn the device on. Anyway, if you are a beginner, you will want to know what those benefits are. That’s why we will list them below. Obviously the first and the main benefit of fish finders is the ability to find the exact location of fish under water by reflecting the sound energy to the device. All you have to do is to activate the fish finder and you will know the existence of fish below the water. Hence, this makes fishing much more easier than just waiting for a whole day and you could possibly return to shore without a catch. In addition, fish finders will also help you to determine how many fish is present at a specific location. 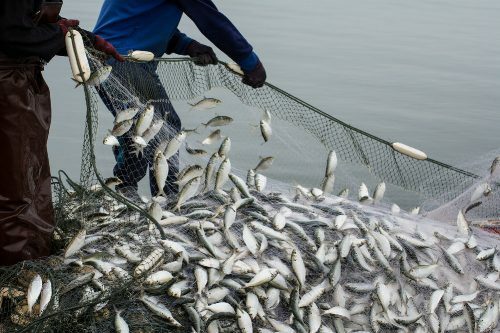 This can make a huge difference if you are a commercial fisherman or you want to catch as many fish as you want. Almost all fish finders do come with this benefit and it is one of the most important feature. Believe it or not, modern fish finders can also help you to determine the size of the fish underneath your boat. This can help you prepare suitable baits and techniques for the fish catch. It is probably one of the main reasons why so many people use fish finders as we speak. Obviously, you also want to know the depth of the lake or a river you are fishing at. That’s why fish finders come with an interesting feature which allows you to understand precisely that. We can add that they are accurate as well. This may help you to understand the ice fishing tips and techniques you should use. Thanks to the GPS and the presence of advanced technologies, fish finders can assist you with determining the temperature of the water and the wave movement. These are advanced features built in a fish finder. Fish finders are important tools to use when you want to perform structure scan or side imaging when you are fishing at a new location for the first time or you simply want to catch as much fish as possible. They are simply mandatory for beginners and they should be used by professionals, so you can get a clear picture of how effective fish finders are. Fish finders are built to work well for boat fishing, ice fishing, kayak fishing etc. Despite the fact fish finders are small and compact devices, they are far from simple tools. As such, you will want to know something about the main factors to consider. Below are the most important factors to consider. You will need the GPS feature on your new fish finder. For example, you can find better location if you are fond to ice-fishing, you will know your precise location and you can navigate your boat much easier and with a better accuracy. A large and accurate display is mandatory these days. This enables you see much better below the surface and you will get the best results simply with the help of a massive and high-resolution display. Luckily all modern models do come with these displays. If you have your own boat, then the installation isn’t a very important factor to consider. After all, you will have to install it just once. If you rent a boat, you will need a fish finder that can be installed and removed without much efforts. This is an advanced feature which is reserved for fishermen who fish at small lakes, rivers or etc. You will basically get the ability to create your own map, which can be shared or used for your next fishing sessions. This feature allows you to import and export all the data you have collected during the use. It is one of the more appealing and advanced features as well. There are a lot of fish finder brands available on the market, but in our opinion just a few of them are the best. Let’s see which companies make the best units and why. They are one of the oldest brands in the industry. They have been with us since 1957 and they made the first commercial sonar. Now they are appreciated for advanced and superior fish finders, alongside other fishing equipment. They developed the first fish finder in 1971 and they are still considered as one of the leaders in the industry. Many fishermen like this brand thanks to the affordability and the great features. 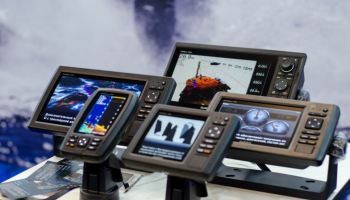 Helix series is one of the popular series from Humminbird with great features, and also affordable. Find out more on Helix 5, Helix 7, and Helix 9. Garmin is one of the biggest names when it comes to modern technology. They make some of the most versatile fish finders of all times, which are very popular as well. Check out the review of Garmin Striker 4 plus here, this unit is also known as best fit for ice fishing. They have been among us since the 1960s and the main advantage is a wide range of affordable and user-friendly fish finders. Bet you do not want to miss out Vexilar FLX28. The company was founded by two military engineers and they make some of the most advanced and unique fish finders, alongside other equipment. Marcum LX7 is one of their star product, for more details click here. Now you know all about fish finders you will ever have to know. These devices are basically game changers. They use the latest and the most accurate technology in order to make fishing more appealing, easier and more rewarding at the same time. On the other side of the story, we can see that they are affordable, easy to use and loaded with useful features. 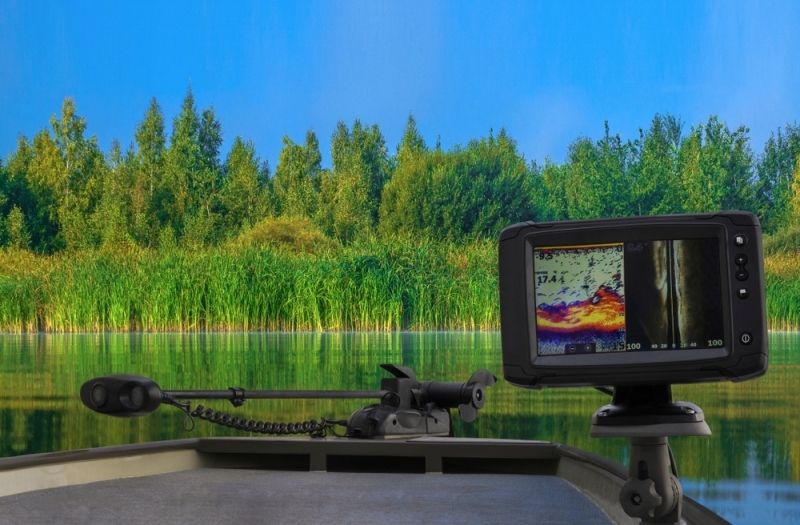 There are no reasons why you shouldn’t use a fish finder.